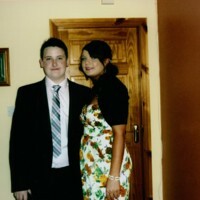 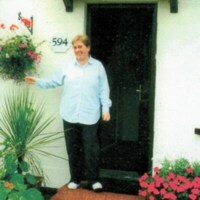 A photo of Ita McClelland's son and daughter in their home. 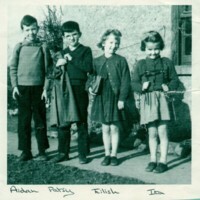 A photo of Ita McClelland with her siblings. 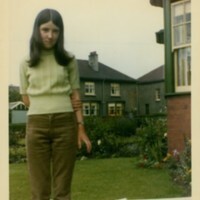 A photo of Ita McClelland as a young teenager in her front garden.